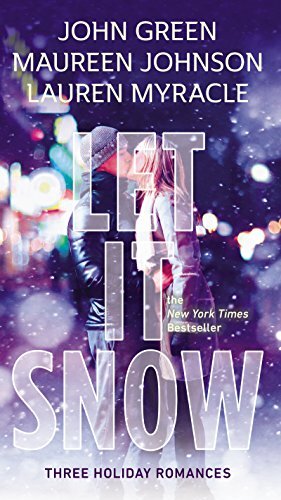 "Let it Snow: Three Holiday Romances" by John Green, Maureen Johnson, and Lauren Myracle- YA, holiday stories~ Price drop to $1.99! 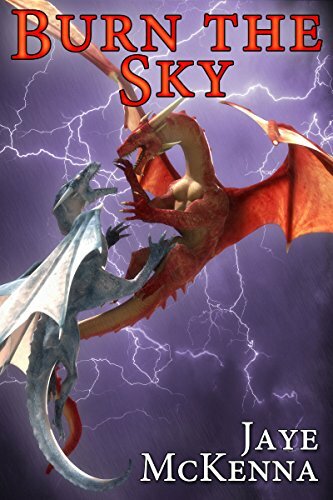 "Burn the Sky" by Jaye McKenna- M/M, paranormal romance~ Price drop to $0.99! 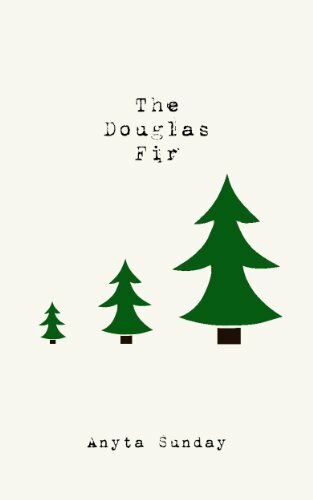 "The Douglas Fir" by Anyta Sunday- M/M, holiday romance~ Price drop to FREE! 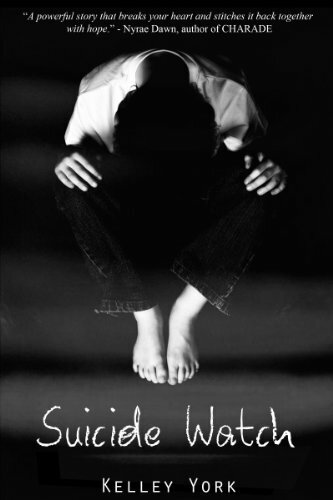 "Suicide Watch" by Kelley York- M/M, YA romance~ Price drop to FREE! 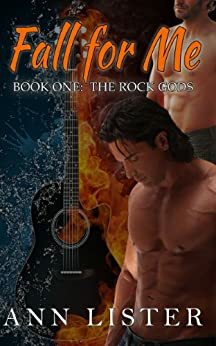 "Fall for Me" by Ann Lister- M/M, contemporary romance~ Price drop to FREE! 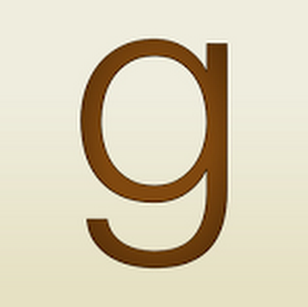 "Give and Take" by Anne Brooke- M/M, contemporary romance short~ Price drop to FREE! 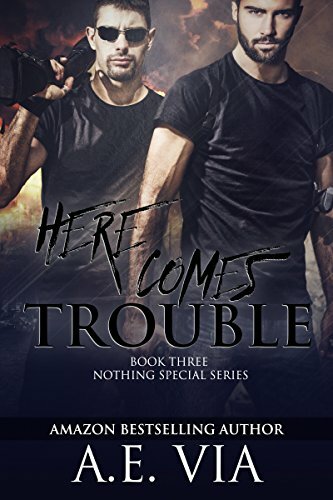 "Here Comes Trouble" by A.E. Via- M/M, contemporary romance~ Price drop to $0.99! 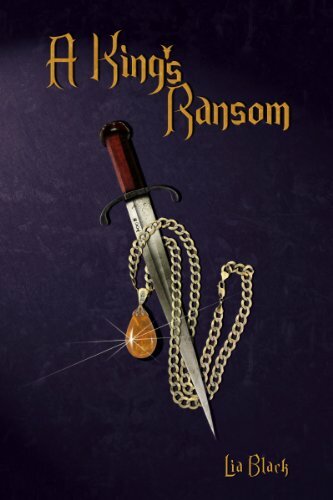 "A King's Ransom" by Lia Black- M/M, fantasy romance~ Price drop to $0.99! 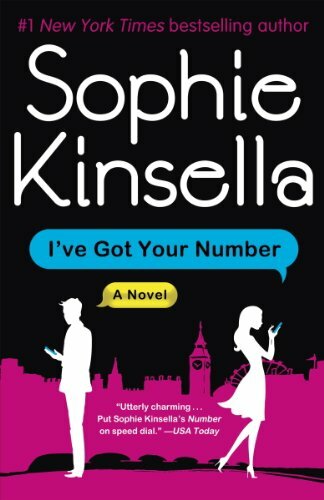 "I've Got Your Number" by Sophie Kinsella- Adult, women's fiction~ Price drop to $1.99! 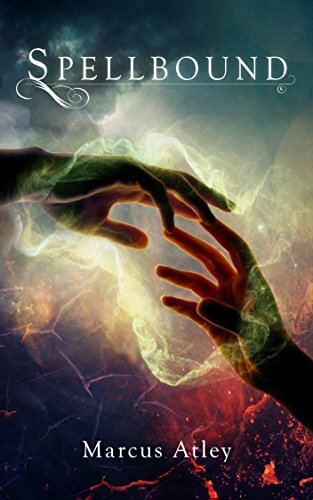 "Some Kind of Magic" by R. Cooper- M/M, fantasy romance~ Price drop to $0.99! 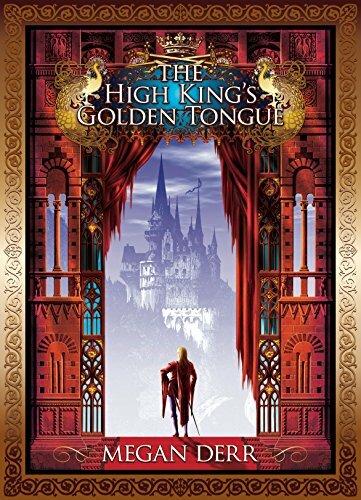 "The High King's Golden Tongue" by Megan Derr- M/M, fantasy romance~ Price drop to $0.99! 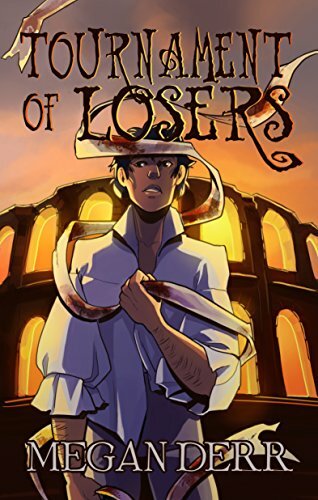 "Tournament of Losers" by Megan Derr- M/M, fantasy romance~ Price drop to $0.99! 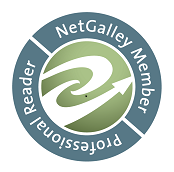 "Spellbound" by Marcus Atley- M/M, fantasy romance~ Price drop to $0.99! 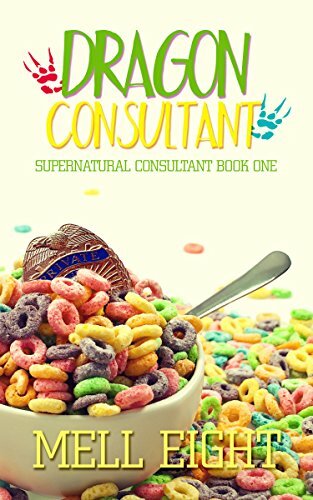 "Dragon Consultant" by Mell Eight- M/M, paranormal romance~ Price drop to $0.99! 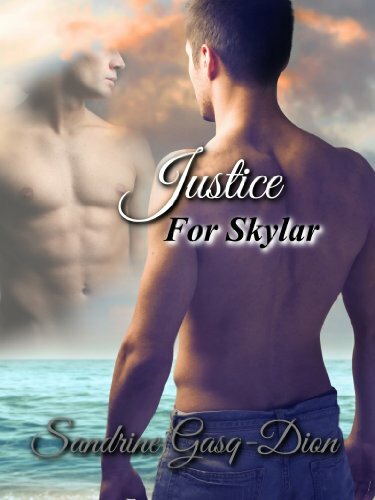 "Justice for Skylar" by Sandrine Gasq-Dion- M/M, paranormal romance~ Price drop to $0.99! 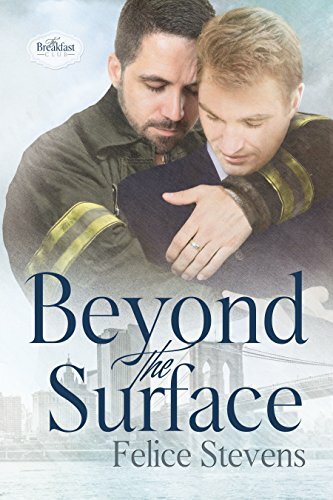 "Beyond the Surface" by Felice Stevens- M/M, contemporary romance~ Price drop to $0.99! Heather - what a crazy good week for bargains. I look forward to Friday afternoons all week...for this as well as the obvious. Thanks!!! Fantastic bargains! These are some great books.